@ The Edit we are renowned for our ever changing collection of affordable handbags, many of which have the added value of being 2 or even 3 piece in addition to being reversible. This gives you, in effect, 2 different colour bags. The inner zip pouches can be used as spare cross body bags with the attachment of the alternative long strap. These bags are so versatile and offer great value – you’ll keep coming back for the latest colour combinations. In general, we don’t like to re-order the same styles but sometime we give in to popular demand. 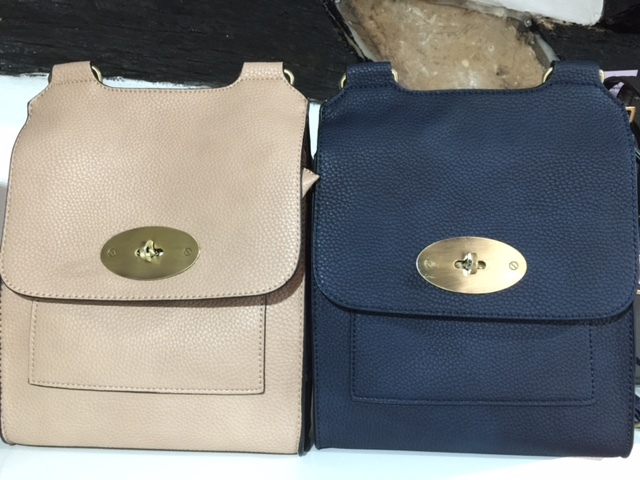 This is the case with our Mulberry inspired messenger bags at £28, Longchamp style canvas/leather bags starting at £18 and Michael Kors inspired bucket bag at £39 – the requests just keep coming.